Attorney General Mike DeWine is answering a question that has been asked of him many times in recent months. 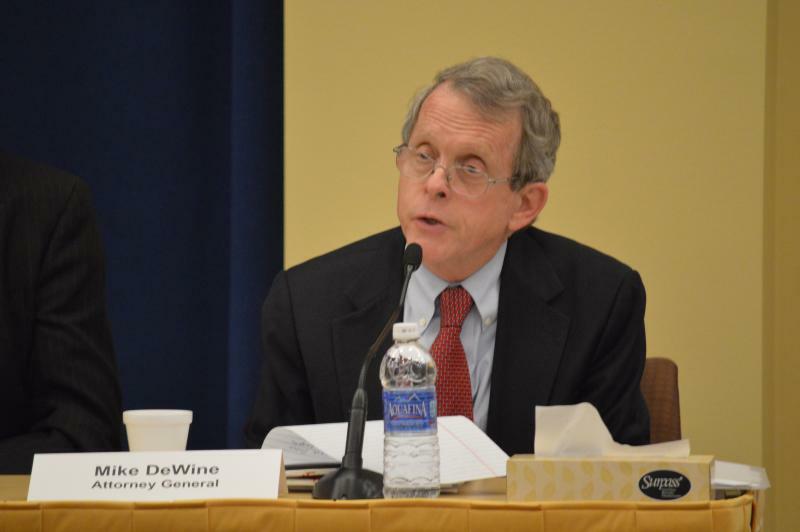 DeWine says he’s running for governor in 2018. Other statewide office holders who might run for office then include Secretary of State Jon Husted and Lt. Governor Mary Taylor though neither of them have talked about their intentions at this point. The Ohio Democratic Party’s Kirstin Alvanatakis says DeWine needs to drop the campaign talk and focus on doing his job right now.